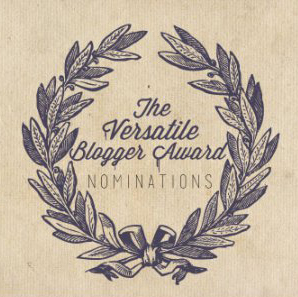 The Versatile Blogger Award Nomination: Cunnt Claws! CUNNT CLAWS IS NOMINATED!!! MUCH LOVE TO MY NAIL CUNNTS!! Thankful is an understatement for how I feel. What a great way to start the weekend! Tamara, now the pressure is on, thank you for putting eyes on The Wanderland Experience. → DIOSA: Happy 1 year anniversary!